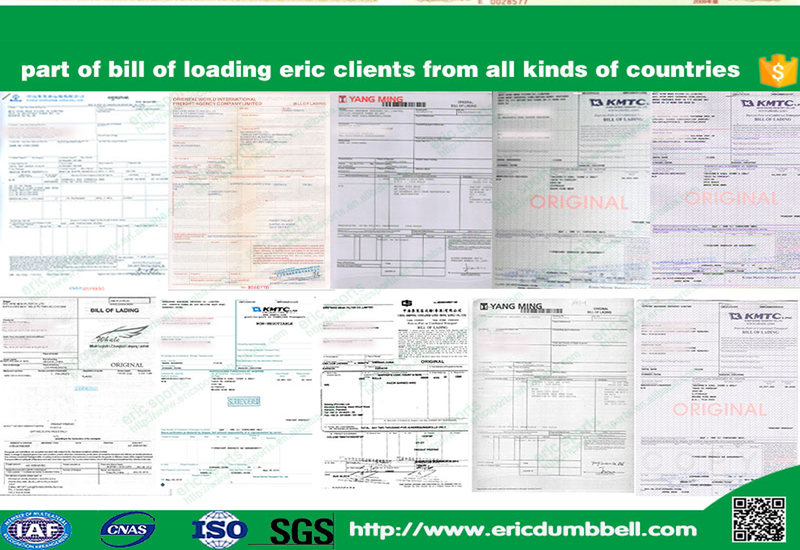 We have been in this filed for 10 years, with more than 10 years export experience. Our dedicated sales dep. are experienced for export services. Over hundreds kinds of products are ready for you. 100% quality checking before shipment. 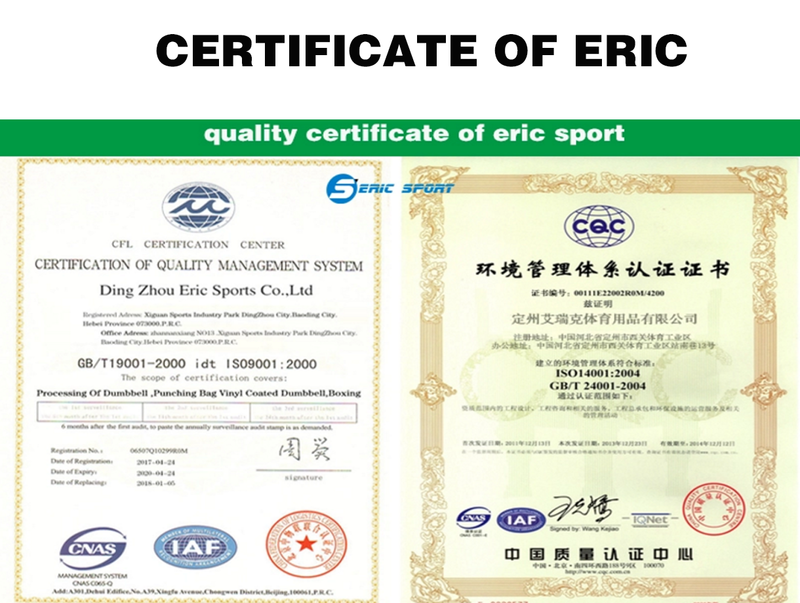 Eric Sports Company Limited has professional produce and export team, including engineers in mechanic& electronic fields. To support our customers, we develop and launch more than 30 new models annually, keeping them having strong competitive capability& always at the forefront of the market trends. We always supply 3-day sample delivery, 35-day general order delivery and 25 days for tooling developing. Our professional product manager and export manager stand by to give you professional technical and commercial supports within 24 hours after your question.